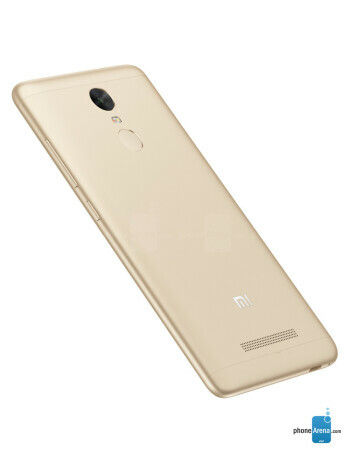 Up front, we have a 5.5-inch 1080p display, laminated with Gorilla Glass; right beneath it, one can find a 2.0GHz Helio X10 MediaTek chipset paired with either 2 or 3GB of LPDDR3 RAM. 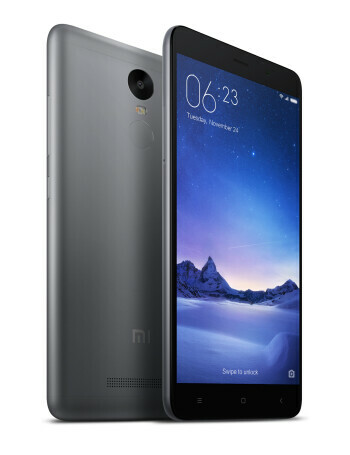 The former version comes with 16GB of native storage, while the 3GB one has 32 gigs right out of the box. 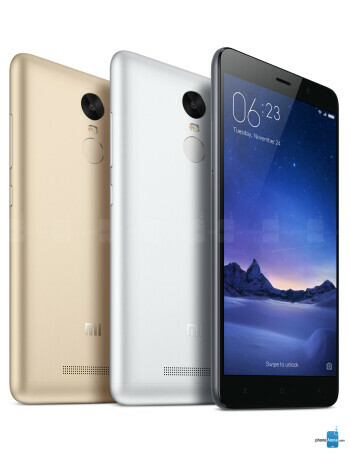 At the back of the Redmi Note 3, there's a 13MP camera with phase detection autofocus as well as the another highlight of the device - its large, 4,000mAh battery. 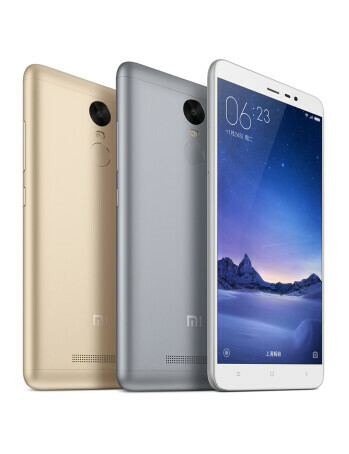 The Redmi Note 3 is also the first Xiaomi device to come with a fingerprint scanner.